Welcome to the information page for the 11th AAS Conference. Included below are useful details regarding travel, the venue, and downloadable documents such as the draft programme and abstracts booklet. As you will see, this year’s conference includes a wide variety of papers across a number of sessions, and we have endeavoured to ensure that delegates will not experience too many difficult choices when deciding which panels to attend. We are delighted to confirm that our special plenary speakers are the familiar and hugely respected figures of adaptation studies, Julie Sanders, John Wyver and Judith Buchanan. Registration will commence at 9am at the Mary Ogilvie Reception, where you will receive information packs and any additional information you may need. During the panel sessions, speakers will present papers of no more than 20mins. Due to the length of these sessions, and limited time for Q&As, we would appreciate it if speakers could strictly adhere to this time limit. We would also ask that speakers upload their presentations in good time prior to the start of panel sessions. We will be holding the AAS Annual General Meeting in the Ruth Deech Building Reception at 5pm on the first day of the conference. All Association members are welcome (and encouraged) to attend this meeting to provide input on any action points raised. AAS Trustee elections will also be taking place during the 2016 AGM. Any Association member wishing to stand for election should speak to either Deborah Cartmell or Jamie Sherry at the registration desk. The AGM will be directly followed by a drinks reception which, again, we welcome all delegates to attend. Wireless free internet access is available throughout the College, and the conference hashtag will be #AAS2016. The conference will take place at St Anne’s College, Oxford, UK. The venue and main rooms being used are in close proximity to each other, and the accommodation is conveniently close-by. You can take a virtual tour of the College. 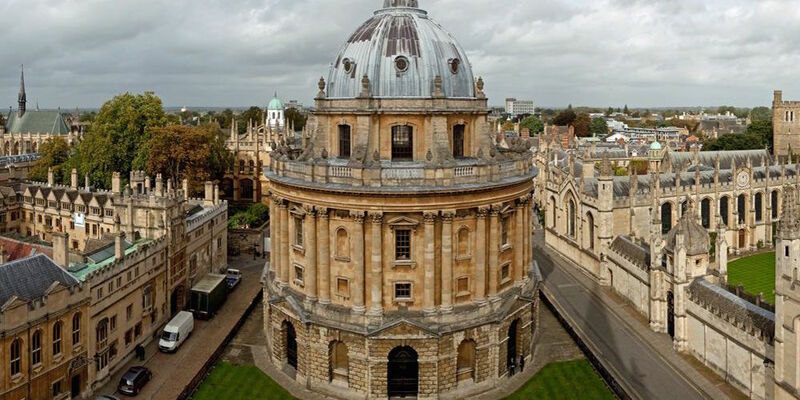 You can also find some useful information about things to see and do in Oxford on Visit Oxfordshire, the official tourism website for Oxfordshire. We regret that, owing to lack of space, parking at St Anne’s is strictly disabled access only. We further regret that parking in Oxford can be difficult and expensive, however, we can recommend using the park-and-ride. There are park-and-rides available on the outskirts of Oxford, so you are sure to find one no matter from which direction you have come. They are all clearly sign-posted, are linked to the centre of the city by regular bus services, and are open 24 hours per day (bus services run until about 11pm). From Peartree and Watereaton you can catch buses which stop very close to St Anne’s. Limited street parking is available in Wellington Square and St Giles. It is metered from 8am to 10pm with a 2-hour maximum stay each and every day including Sundays; after 10pm overnight stay is permitted. There are also severe restrictions on access to many of the streets in the centre of the City. Traditional routes such as High Street/St Aldates/Queen St and Cornmarket are either closed to vehicles or have very limited access and are protected by number plate-reading cameras and frequent police patrols. You have been warned! Thank you in advance for registering for this year’s conference, and we look forward to warmly welcoming you to St Anne’s College, Oxford.